Lower Highlands, more commonly known as LoHi, is conveniently located west of Downtown Denver, just on the other side of I-25. 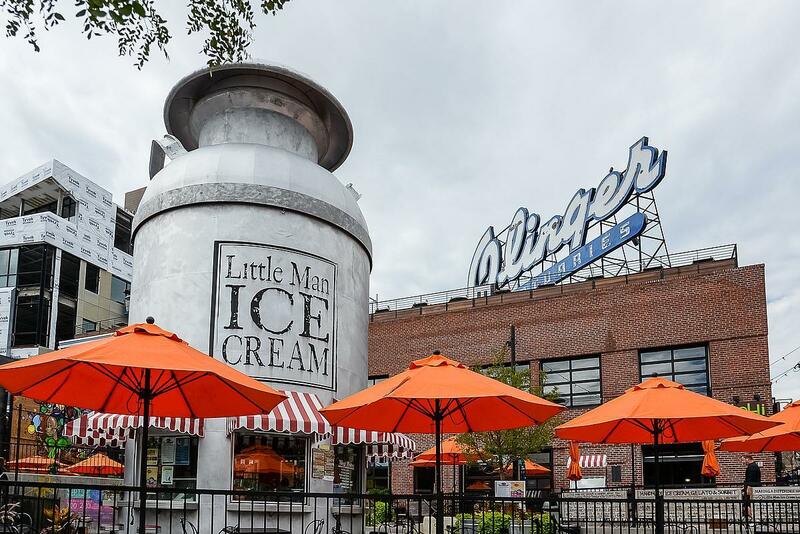 LoHi is one of Denver's more trendier neighborhoods with some of the most popular bars and restaurants with great outdoor patios and awesome skyline views! 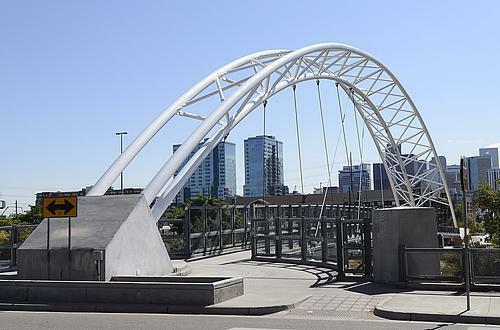 LoHi's easy access to Riverfront Park, Downtown Denver, and Coors Field make it a perfect location to live if you want all the excitement of living in the city right out your doorstep. LoHi Denver homes for sale have really taken off—prior to 2000, this area practically went unnoticed. Most of the area was made up of old small homes and side-by-side duplexes that were just too small to attract urban home buyers wanting open floor plans, walk-in closets, high ceilings, and garages. Given the location, the views, and quaint hilly streets, developers began to take notice. To maximize the real estate, developers made the best of this area and went vertical with new contemporary rowhomes and started the roof-top deck concept as the skyline views 24 hours a day are stunning! 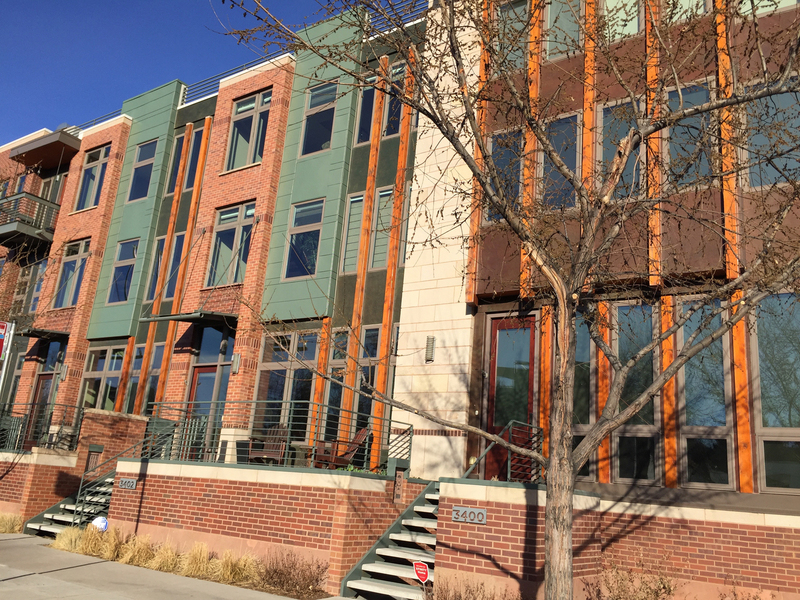 To start your LoHi home search, contact us, we are always available to answer questions about LoHi or any other Denver neighborhood! Contact us today to begin your LoHi home search!